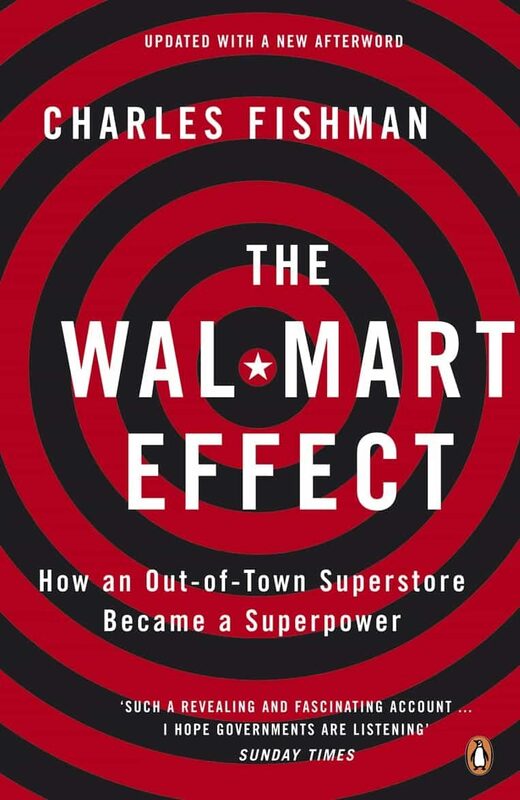 Charles Fishman takes us into the heart of the biggest company on earth, ever, to show how the ‘Wal-Mart effect’ shapes lives everywhere, whether for cleaners in America, bicycle-makers in China or salmon farmers in Chile. Now Wal-Mart’s influence is so great it can determine everything from working practices to market forces themselves, Fishman asks: how did a shop manage to do all this? And what will the ultimate cost of low prices be?. Otros ebooks de CHARLES FISHMAN.